The Suzuki GSX-R600™ continues its dominance in the AMA Pro Road Racing series, taking all 600 cc championships in 2012 - including the Daytona Sportbike, Supersport West, and Supersport East. 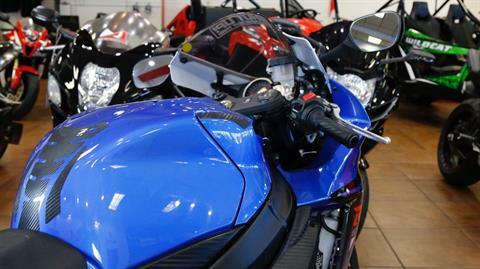 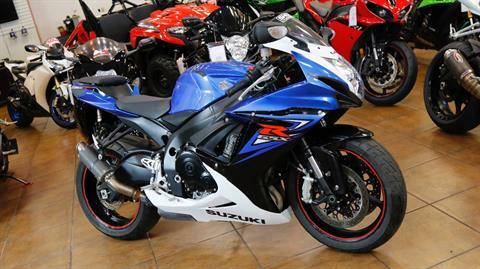 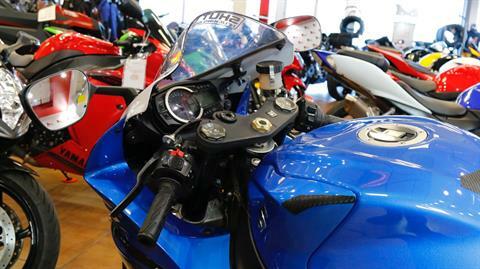 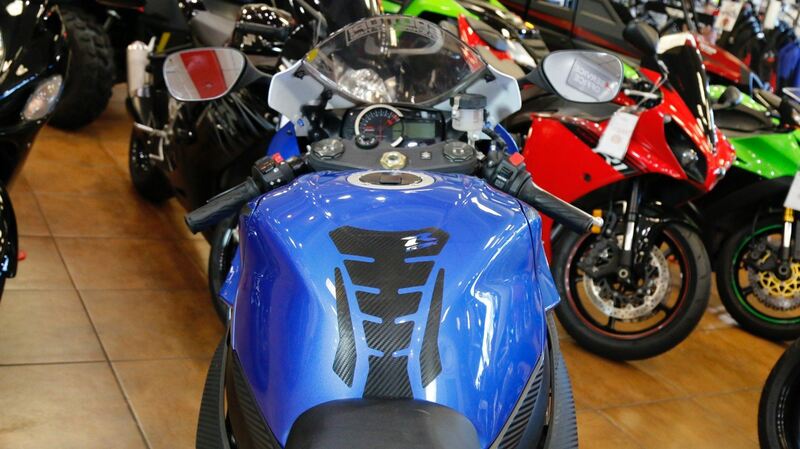 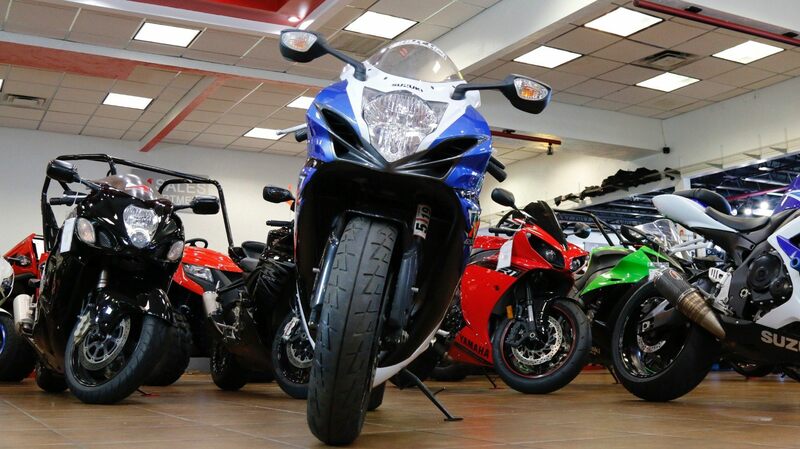 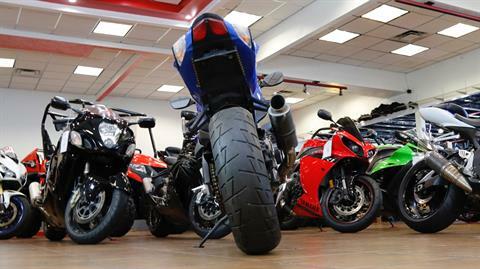 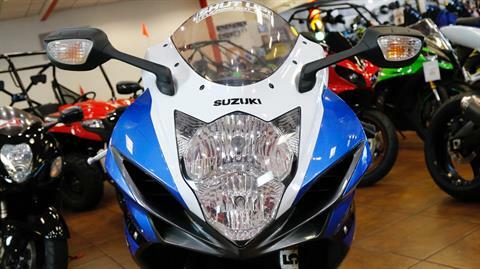 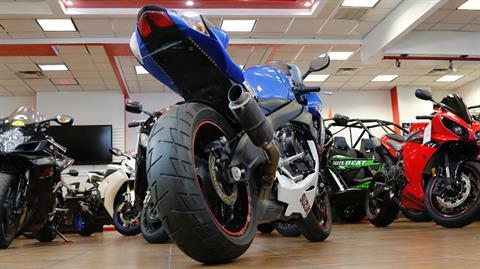 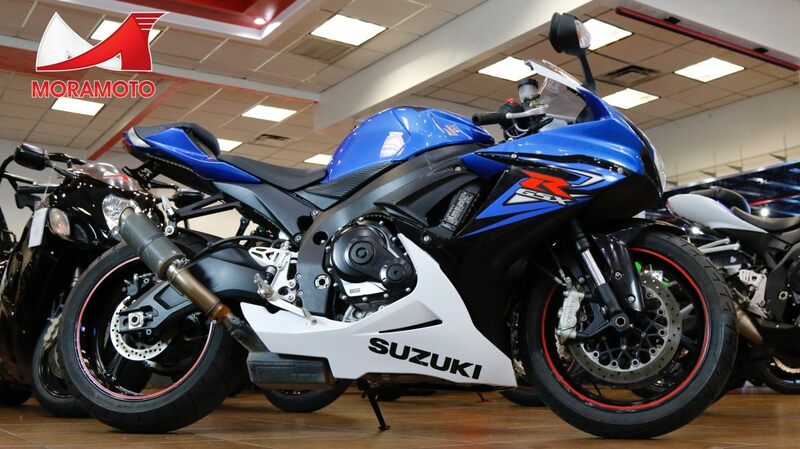 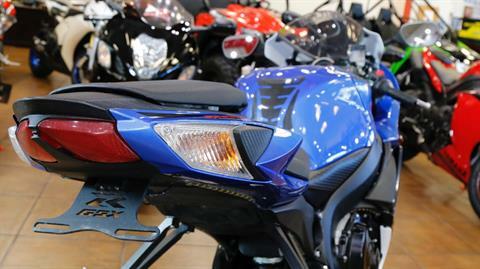 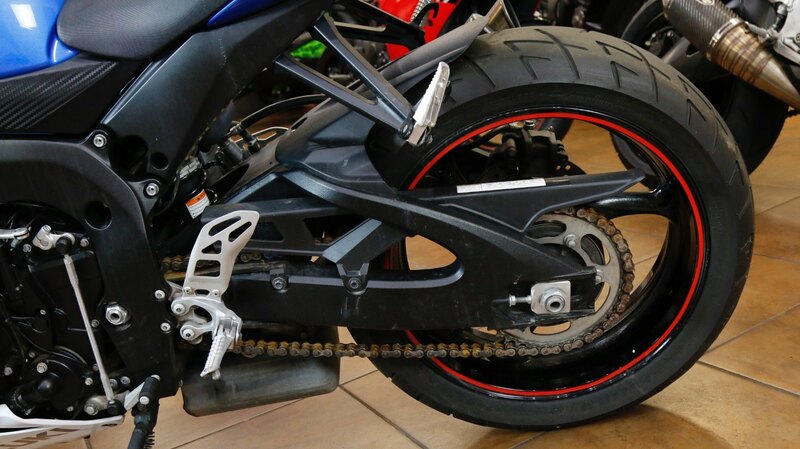 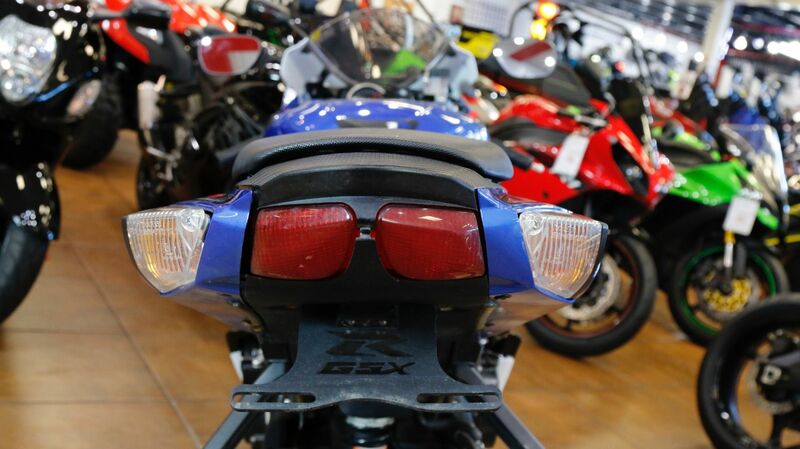 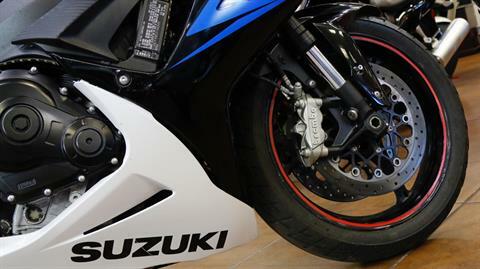 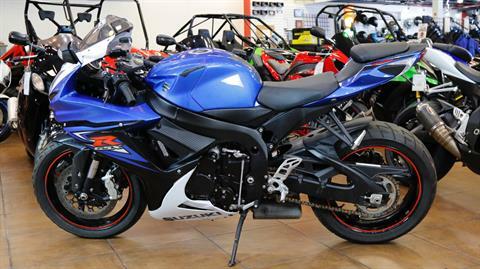 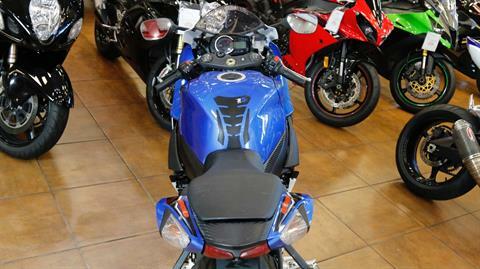 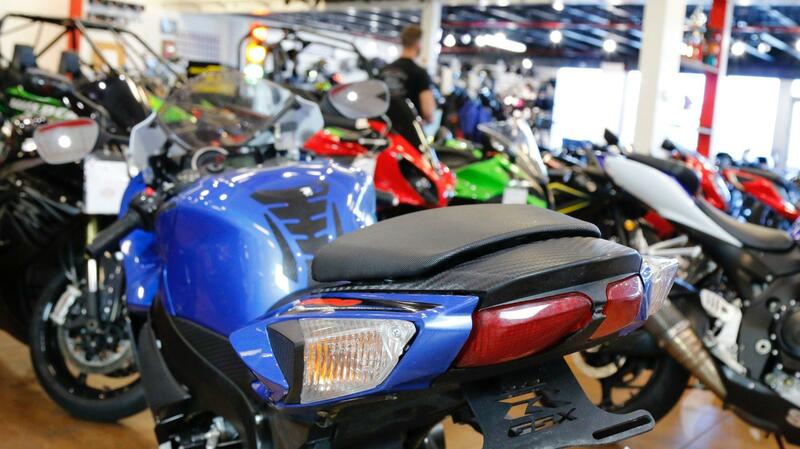 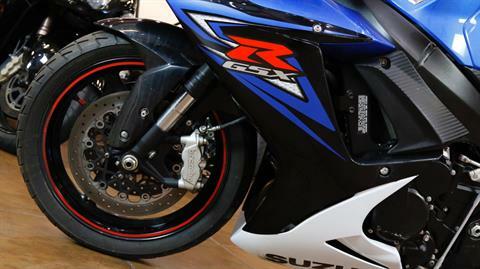 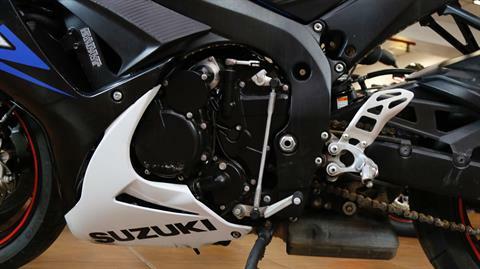 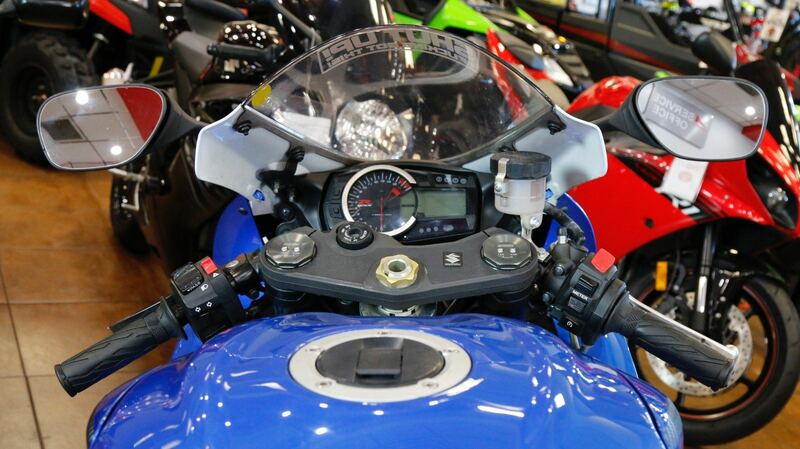 This further solidifies the GSX-R600 as part of a race-winning line of motorcycles from coast to coast. 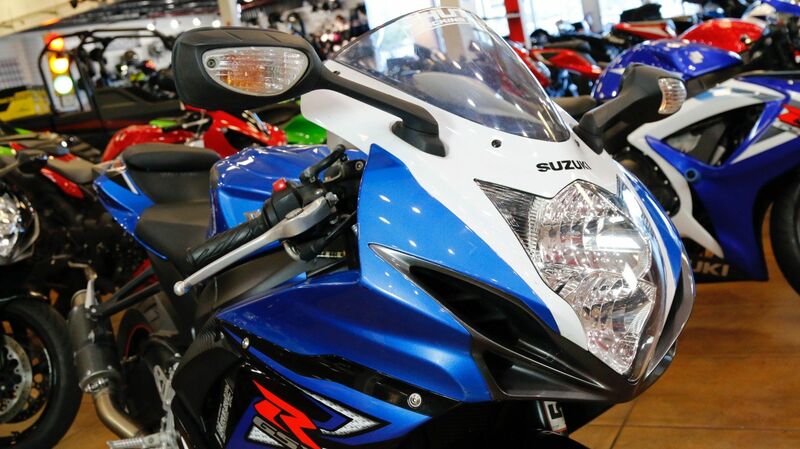 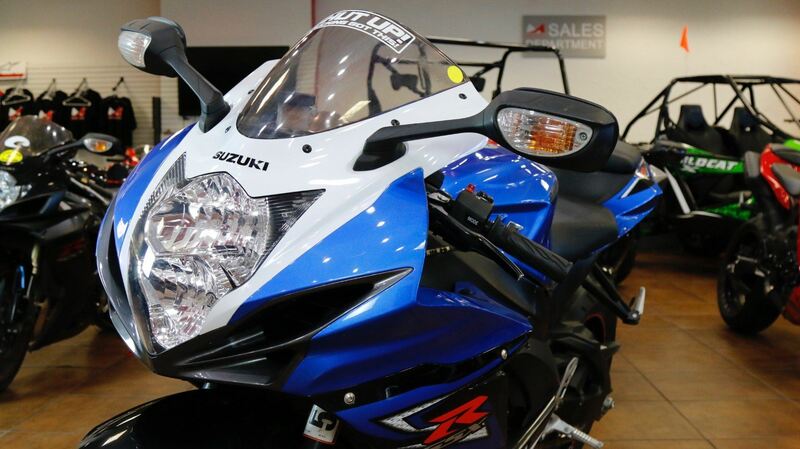 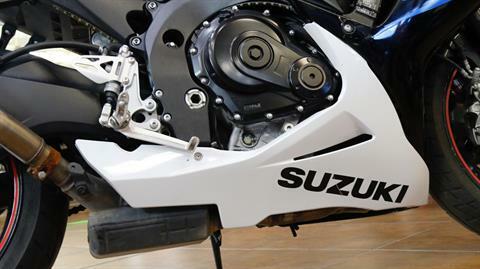 In 2012, Suzuki celebrated the one millionth produced GSX-R motorcycle, a feat only accomplished with the support of fans, race teams, and dealers worldwide. 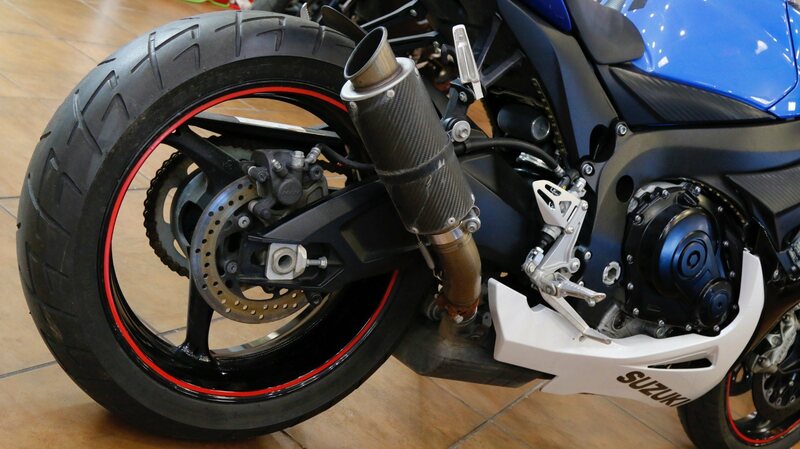 The reason - each GSX-R is developed with an advanced race-proven 599 cc, four-cylinder, and liquid-cooled engine; a responsive, agile, and lightweight chassis; compact wheelbase; and race-developed suspension. In short, the GSX-R600 has once again proven to be the winning combination to Own The Racetrack.